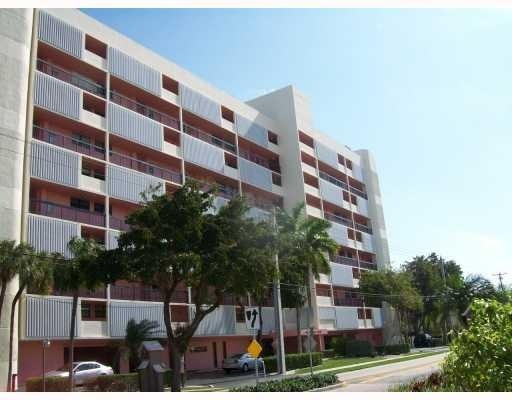 Coral Tower has been renovated and located in the beautiful Coral Ridage area of Fort Lauderdale right on bayview drive. The building sits right on the end of one of the finger canals off the intracoastal waterway. Coral Tower residents enjoy a beautiful pool right on the water, club and exercise room with views of the canal and intracoastal waterways. Eric Miller and Asociates, are always available to help you buy or sell real estate in the area and will be happy to show you Coral Tower. You can Contact us directly at (954) 383-8170.